In a perfect world our rc cars would be just like a real race car and have a stiff chassis, with the suspension doing all of the hard work. This is the ideal scenario as suspension settings give us exact tuning values, and we can reproduce them easily. When we used to run foams on our TC's we always had high grip and the chassis were rock solid. Cars were being developed to be stiffer and stiffer, the original TRF415 was almost the pinnacle of this with its three layers of carbon, helping you get a rigid car. I want my flexy back! Things have changed now though and we all run with rubber slicks that are quite hard to ensure that the brushless power isn't going to put them out of shape so in most cases grip at your local club isn’t going to be the same, whether on carpet or tarmac. It took a while but the flexy vogue in TC chassis design has heralded a big change over the last few years. It works well for most of us as they do take out some of the precision needed to get a car working well on the track. With the flex of the chassis providing some mechanical grip they create a wider tuning window. When you think about it, it does make sense, we are not riding in our RC cars, so it is a little harder to judge how the car responds all the way around the track. 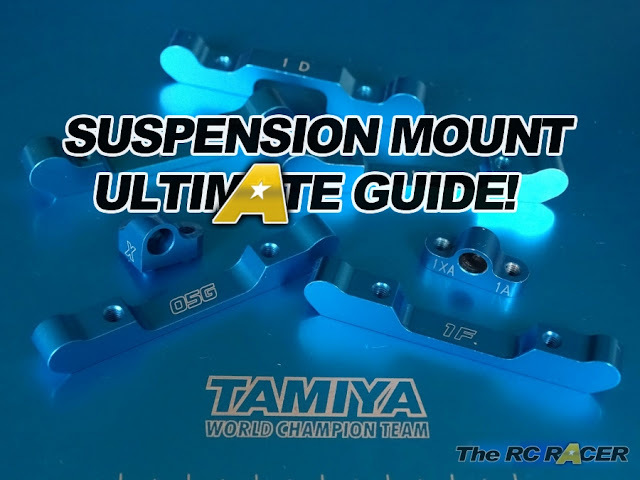 The softer chassis soaks up some of the precision of the suspension, but it also helps give a buffer when trying to maintain grip as it compensates a little with the chassis flex when the suspension is at an extreme and the chassis absorbs the loads and flexes. Most of the modern cars now have different adjustments that you can make to affect the chassis flex, usually this just involves adding or removing screws, but there are sometimes additional carbon plates that can be added also for wider influence on the flex characteristics, such as a bridge on the steering posts. On most tracks in the UK we run on low to mid grip scenarios. This means we have much more tyre slip, and the grip will change quite a bit over the course of the day. The feedback which the car provides when racing, will not be as easy to judge as that when it’s running on high grip. 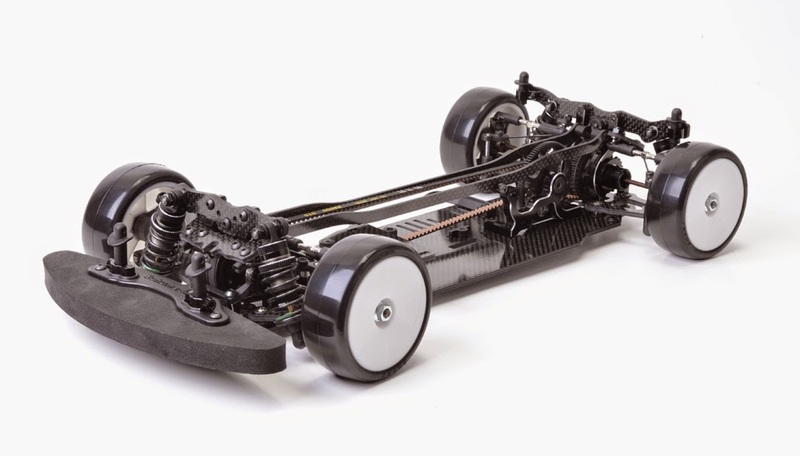 A flexy CF chassis would help get to a more consistent handling car easily as you don't have to be as exact. The flex will soak up some of the changing track conditions over the course of a race meeting as well. So why go back to stiff chassis? As we all started to get used to our flexible chassis, it soon became apparent that in some very high grip scenarios the flex was bringing in too much of an unknown variable in the cars set-up (It is not exact like precise suspension measurements). In these cases drivers will not be able to get the most out of the car. Usually we would have the option of a stiffer carbon chassis, but in the age of skinny cars that are well below the minimum weight allowance, Aluminium chassis made more sense. They are not only stiff but they put some extra weight on the car at the lowest position. So when running on a high grip scenario with dependable grip levels and tyre slip. The aluminium chassis has much less flex so you can just focus on tuning your springs/ droop / oil / roll centres more precisely to get the most out of the handling out of the car. It will be less forgiving until you have found the sweet spot, but once you are there the car will be better for it as it exploits the extra grip. When running a stiffer chassis, there are no actual basic rules that you have to apply to your CF chassis set-up, its still dependant on the track. Although if there is any trend then it's usually to make the front a little softer. Why not have a really soft chassis? Obviously flex is a good thing, so you would think that the more the better? however like most settings on our cars, too much of one thing can actually be a problem. 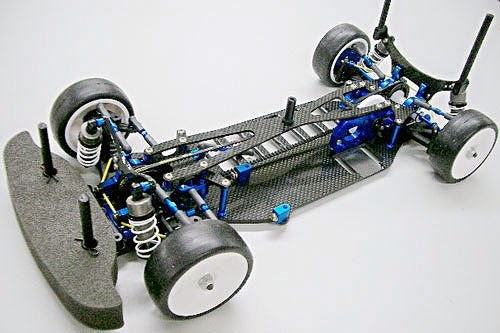 If a chassis is too soft then it can actually be a nightmare as the car would start to handle quite dramatically different as the grip rises with the chassis flex providing too much mechanical grip pushing your suspension settings out of their operating range and creating a car that is very difficult to predict. Flex is still not really measurable enough to be a precise tuning aid, you do get to learn some settings and basic tweaks (like removing a screw from the centre motor mount on the TRF418 etc) but if you make your totally loose you will have no gauge on the way the flex will behave. So when judging unknown track grip levels coupled with a large amount of unknown chassis flex you will find it incredibly hard to find a reliable set-up. 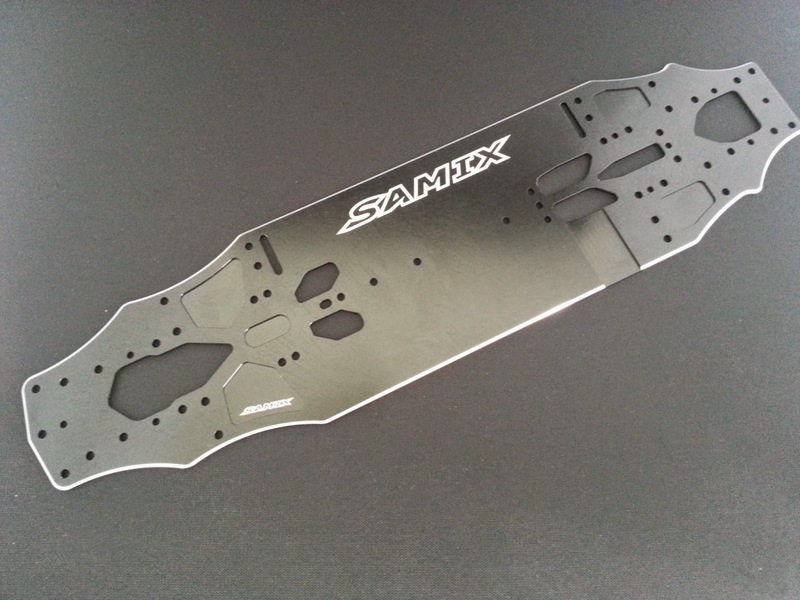 There a lots of things to consider when playing with chassis flex, is the track permanent (you can refine set-up over time). What is the grip level? What tyres am I running? Plus there is just pure driver preference. As a rule I have the following general approach to chassis flex when racing.